Madison County Farm Supply is your complete source of locally mixed fertilizers for all of your farm needs! Come in to see our great prices on bagged and bulk fertilizers. We also have many buggies for rent to spread the fertilizer evenly and quickly, saving you time and money. We are constantly working to bring you the lowest prices- beating other competitors prices for miles around! Increase your farm yield and income for this year! 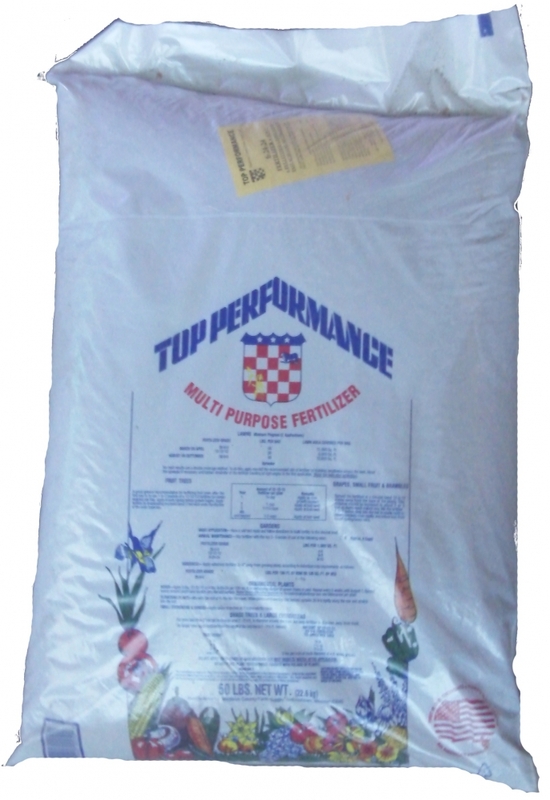 If you are in need of more fertilizer than just your garden, we have you covered there as well! It is one of the most important investments that you can make for your crop yield this year! We try to make this process as easy as possible. We take care of sending off soil tests, analyzing the data, and getting you a formula that fits your needs. To take home your fertilizer, we rent out our self- drive fertilizer buggies. Please come in and see us for your bulk fertilizer needs. We will set you up with soil testing, buggy rental, and more. Please Contact Us if you need more information, or want to set up your custom delivery today! We can also take your soil sample to determine the correct fertilizer for your needs. 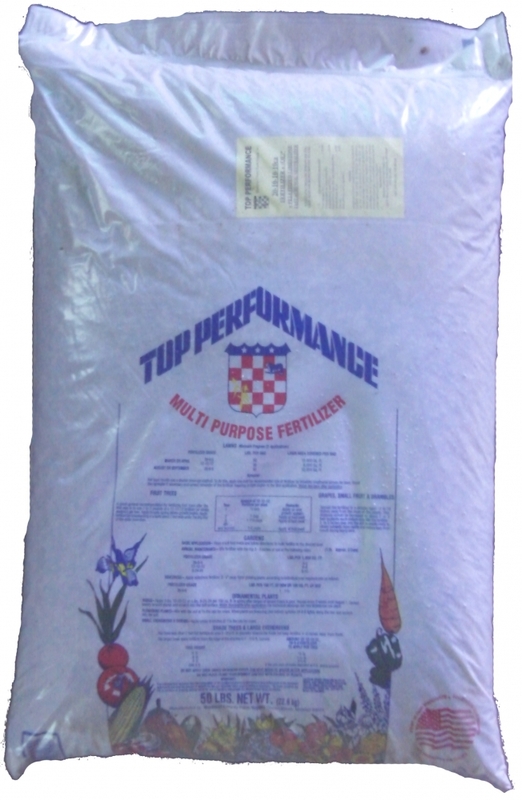 This increases your yields over that of the commercial fertilizers on the market today! 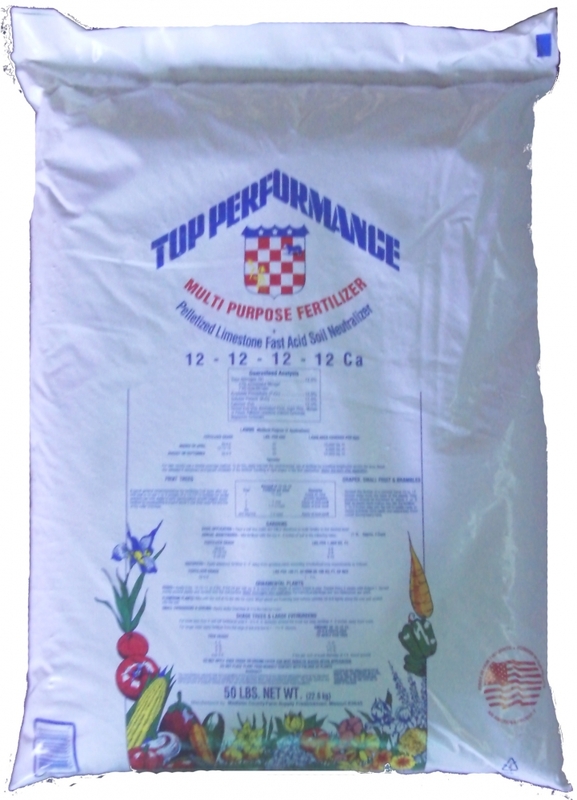 Come in or Contact Us to see the low prices on our high quality fertilizers!! Fertilizer Buggies are available for rent to haul and spread bulk fertilizer.